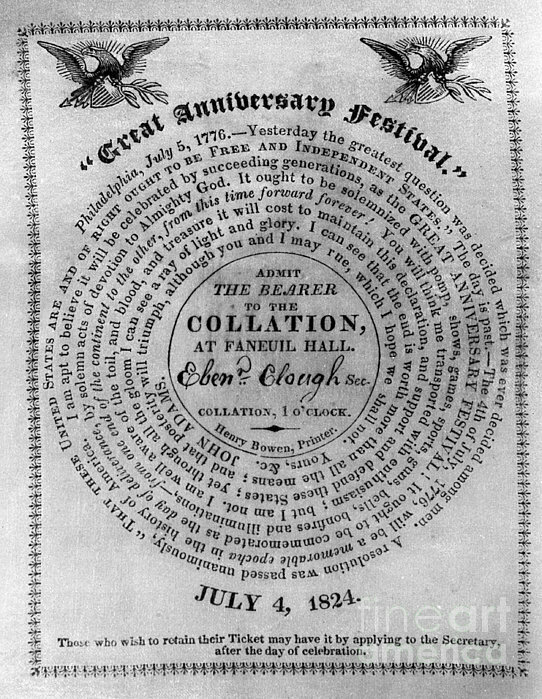 There are no comments for Collation Ticket, 1824. Click here to post the first comment. 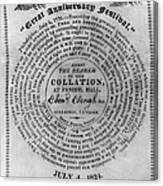 COLLATION TICKET, 1824. 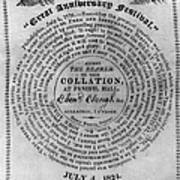 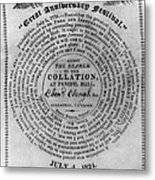 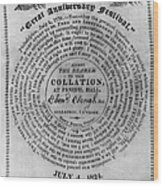 Ticket to the collation at Faneuil Hall in Boston, issued by John Quincy Adams in observance of the 4th of July, 1824, with a quotation by John Adams.